We have a sweeter Lemon join us at the beginning of this episode. Lucy tells us about her milkshake experience which leads into even more milkshake talk. Surprisingly they had very similar milkshakes. Those of you in the Indianapolis area should check out Wyliepalooza. If you’re in Cedar Rapids be sure to check out Almost Famous Popcorn. If you’re sick of listening to us talk about Milkshakes and would like to do something more productive with your time skip to around the 19 minute mark. At the request of our listener Jeff, we talk about how our days look and how we seemingly get so much done in a day. We think the key to productivity is trimming the waste. Jon and Stan have somewhat different takes on the matter. Listen in to how they tackle their ToDos. 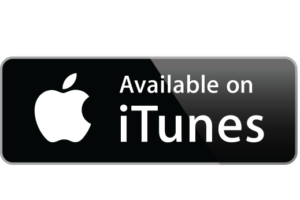 Thanks for listening, If you like what you hear – please leave us a 5-star review on iTunes.